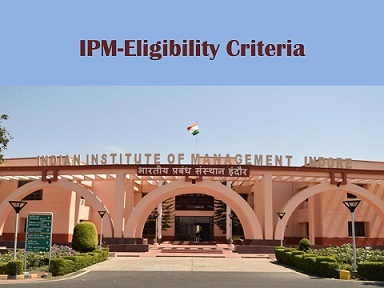 The revised structure of the first three years of the Five Year Integrated Programme in Management (IPM), aims to build a strong platform for the participants to launch into the final stages of the program. The first three years put them through a rigorous routine of mathematics, statistics and economics along with social sciences and other disciplines. The participants are expected to have a reasonably high aptitude for mathematical and logical thinking to make best use of this course structure. IIM Indore is pleased to announce that 4th and 5th year of the IPM has recently received international accreditation from the Association of MBAs (AMBA, a UK-based accreditation agency).